سوق العرب فلسطين | آثار و تحف | فن | نحت | Most beautiful wood carving sculpture for sale. 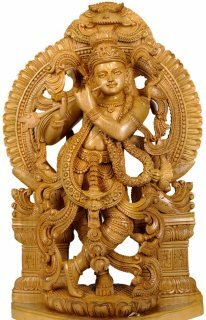 Most beautiful wood carving sculpture for sale. make an order and get a free delivery to your home.